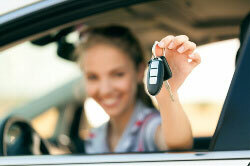 Driving lessons in Mansfield and Sutton in Ashfield. Want to pass your driving test? Can Drive Driving School can help, offering quality Driving Lessons in Mansfield and the surrounding areas, Can Drives’ highly motivated instructors can help you pass your driving test quickly. With an excellent 1st time pass rate our instructors are dedicated and exceptionally trained to help you gain the knowledge and ability to drive safely independently. We have both male and female instructors who share a calm friendly approach to teaching enabling you to feel at ease and comfortable throughout your driving lessons. To help you achieve your driving goals, our interactive training technique allows you to become a responsible safe driver. All of our driving lessons are delivered at a pace suitable for each person’s individual needs allowing you to obtain the necessary skills, understanding and competence to pass your test flawlessly. All of our students receive unlimited access to free online theory revision. Our theory practice programme is widely recognised by the DVSA and highly recommended. It also has significant success for theory test passes, providing you with the necessary theory knowledge and hazard awareness that will increase the likelihood of you successfully passing both aspects of the theory test. This can be accessed online or by the downloadable app on most smart devices, the programme also allows you to communicate with your instructor should you need further help on particular questions or topics. To download click here. 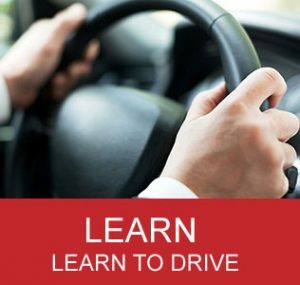 Providing only quality driving lessons, all of our tuition is on a one to one basis, allowing our instructors to accommodate individual learning needs. Our instructors can be flexible around your schedule and are able to collect or drop you off at school, college or work. To gain the freedom and independence that a driving licence can bring, book now to start your Driving Lessons in Mansfield with Can Drive driving school and achieve all your driving goals. Our instructors are committed to ensure you achieve all your goals with our teaching approach that’s tailored to suit individual needs. 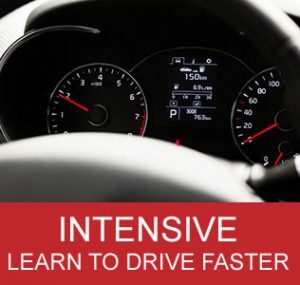 Ranging from 2 weeks to 8 weeks, the Intensive course in Mansfield is a great way to achieve your driving licence as soon as possible. Looking for a Fast Pass? 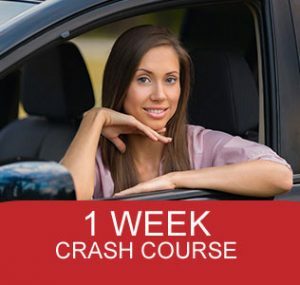 See our 1 week Crash Courses available for all abilities. Can Drive Driving School offer Driving Lessons in Mansfield, Sutton in Ashfield and Kirkby in Ashfield.